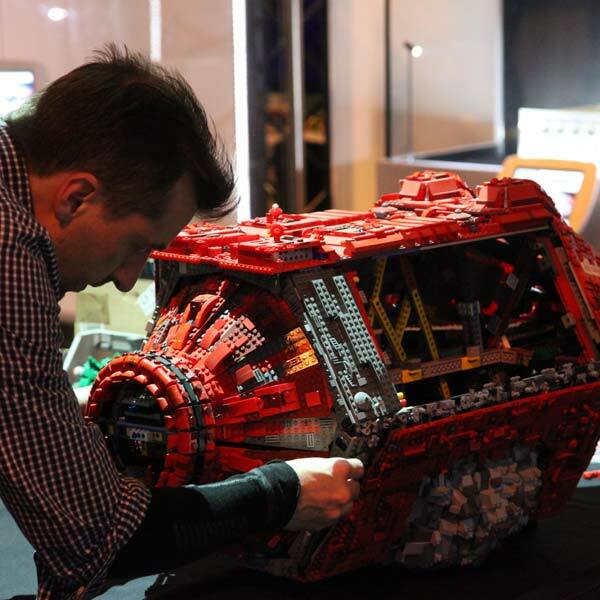 This weekend, LEGO fans can get inspired as the Brickish Association returns to the National Space Centre, Leicester, UK with an array of fan made LEGO models for Brickish Weekend 2019. 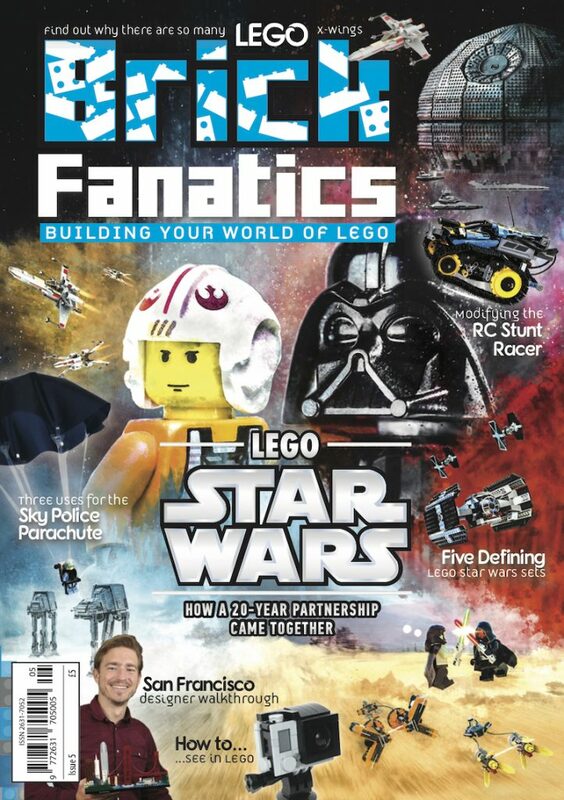 Each year, the National Space Centre hosts the Brickish Association for a weekend of LEGO fun. Now in its tenth year, Brickish Weekend will take place today and tomorrow at the Leicester venue. As well as all of the usual space exhibits that make up the popular tourist attraction, guests will be able to enjoy a range of LEGO models from some of the UK’s most talented builders. Creations will include rare models, including planes, trains and automobiles – with an entire gallery dedicated to LEGO space. A mix of fictional and real-life space inspired models will make up the collection. Some of the group’s most talented builders will present their original creations in the unique setting. For visitors who want to get their hands on some bricks, building tables will be available, as well as a mosaic building activity that will see guests adding bricks to make up a massive image. 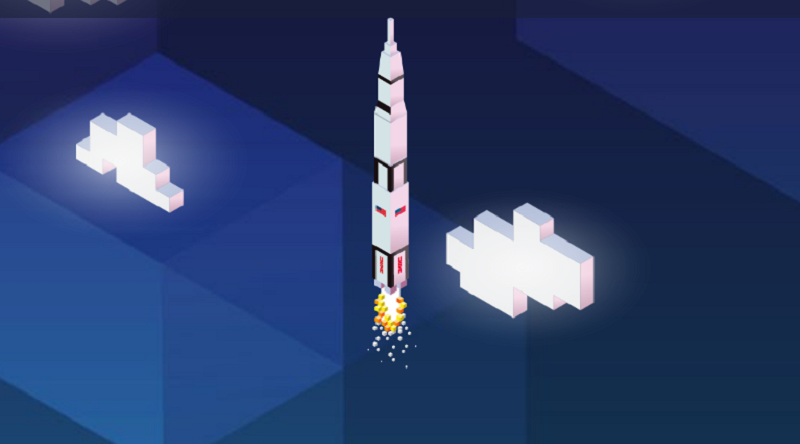 To book tickets to the National Space Centre, visit the attraction’s website. ← Brick Pic of the Day: Wampa!